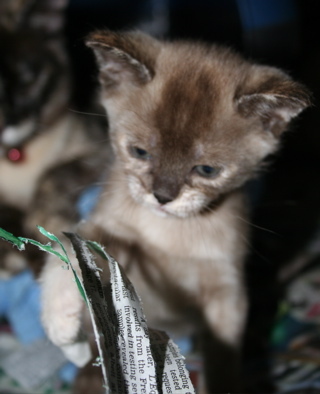 Suchi Kittens of the past. 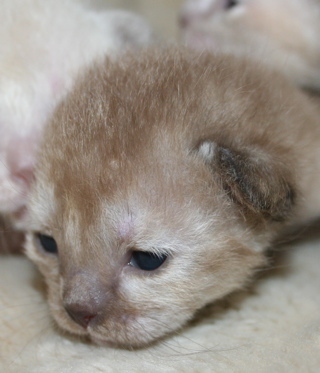 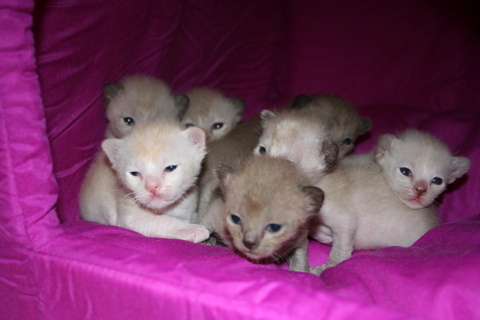 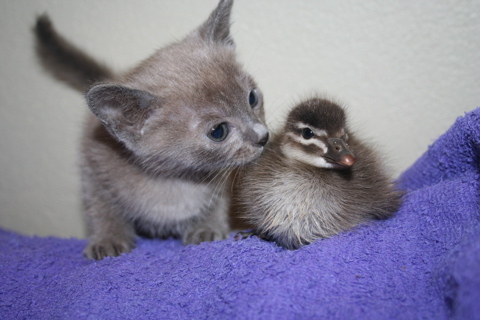 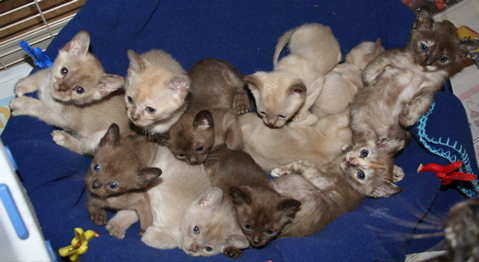 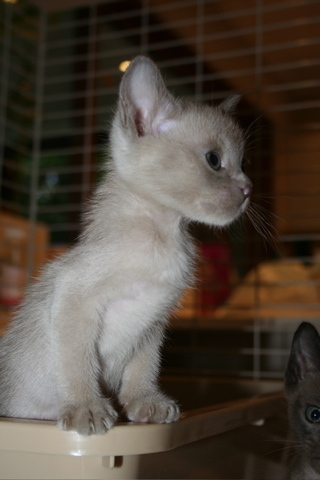 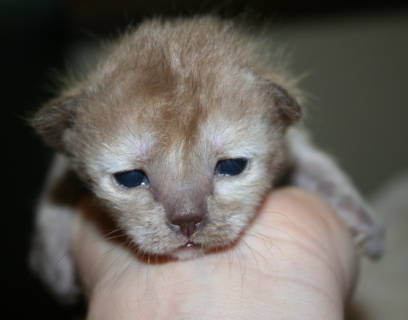 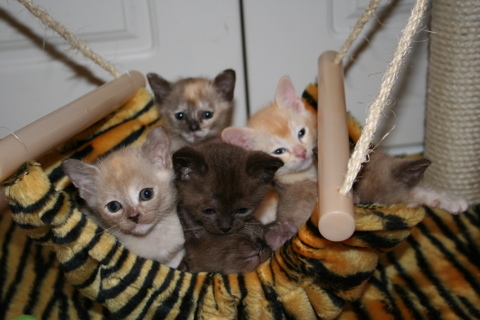 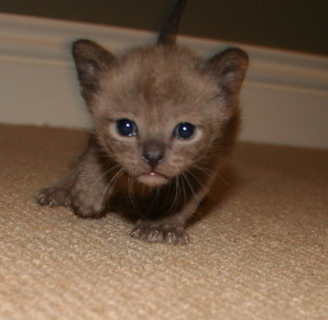 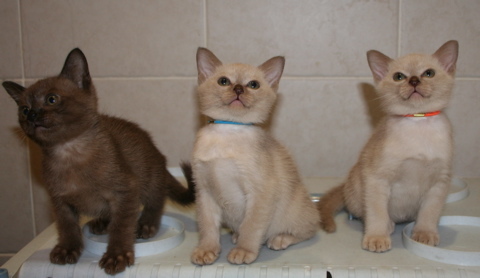 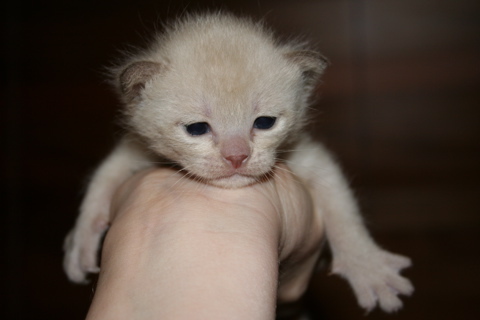 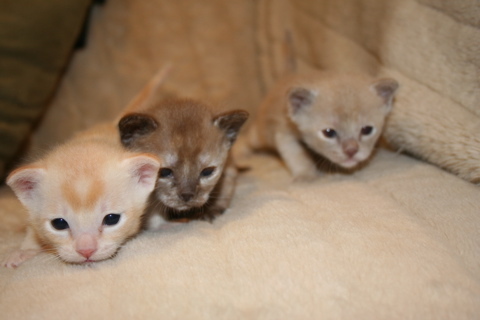 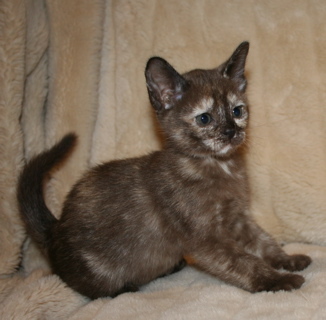 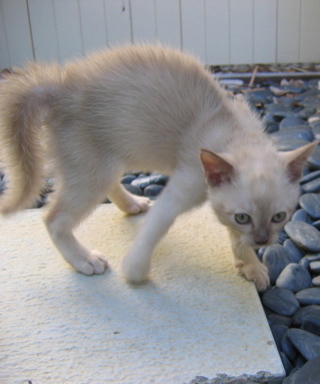 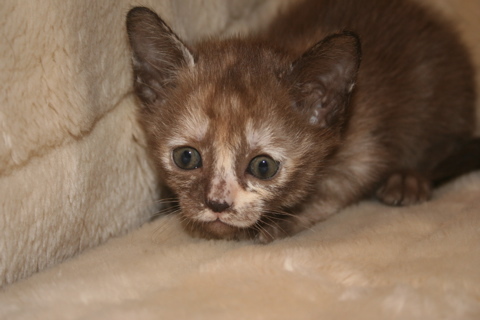 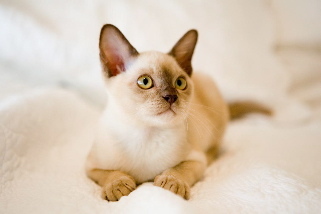 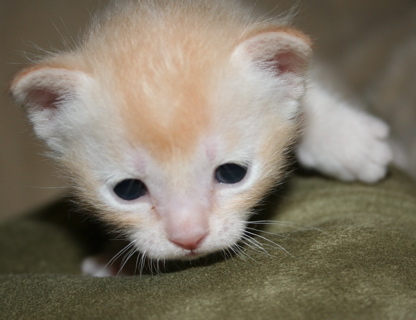 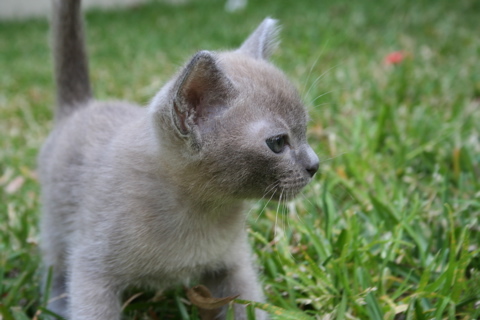 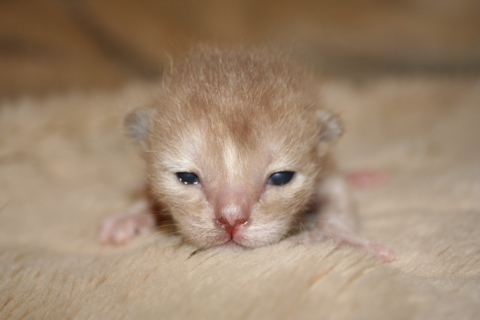 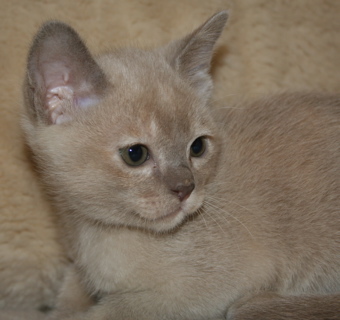 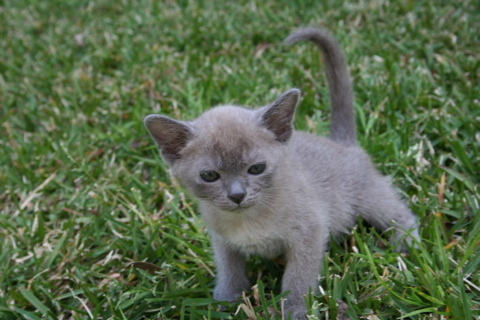 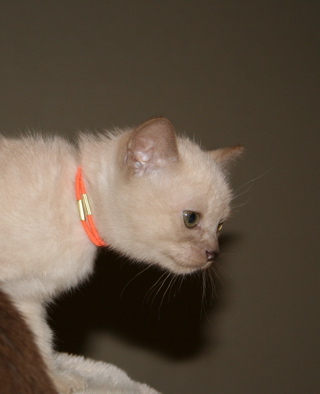 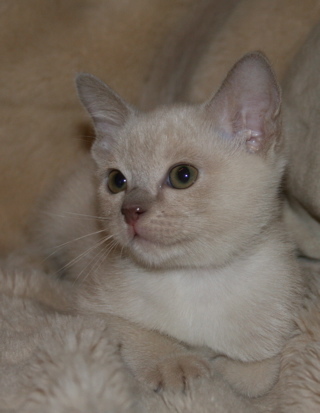 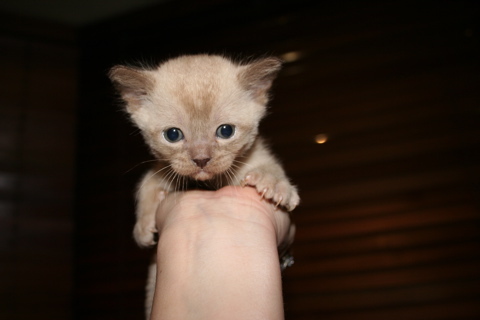 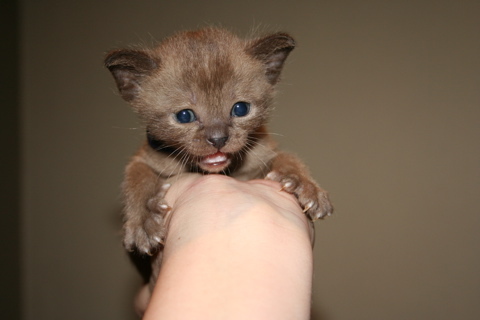 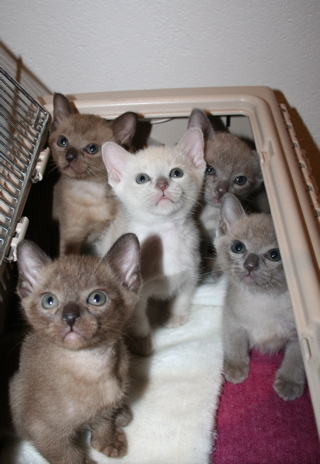 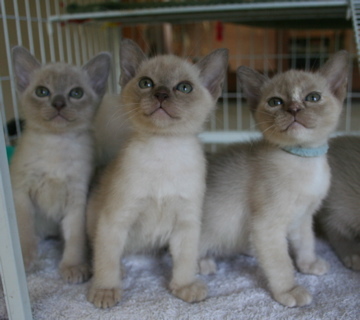 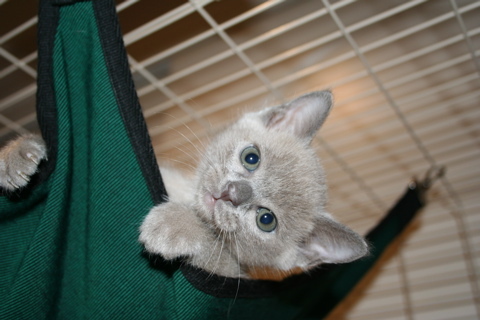 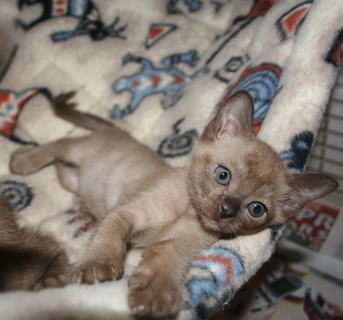 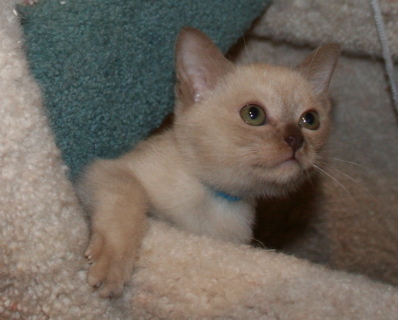 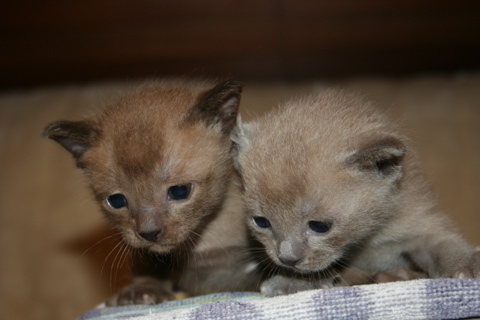 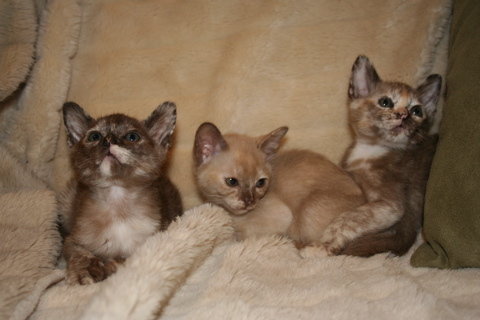 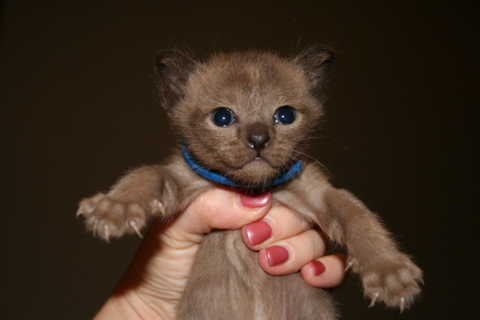 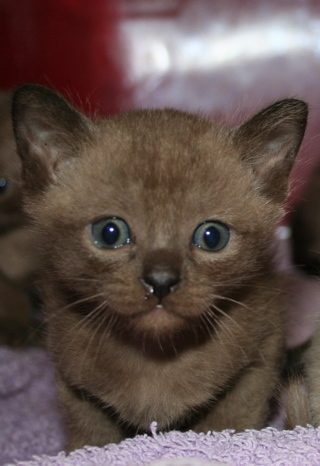 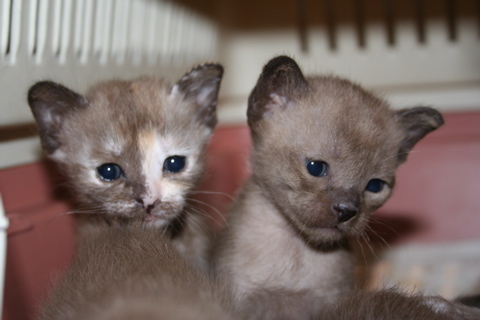 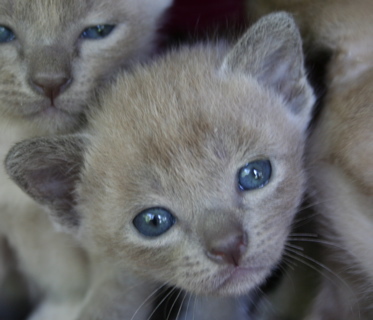 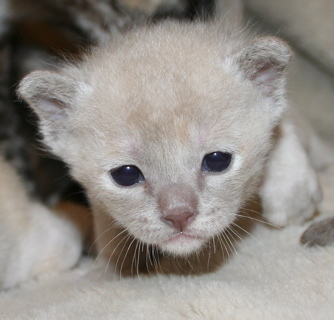 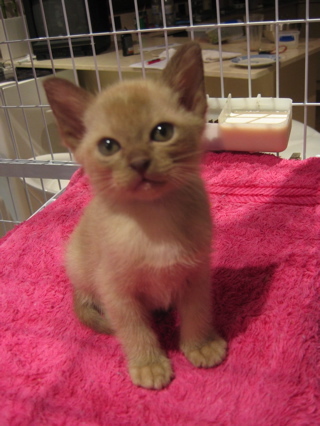 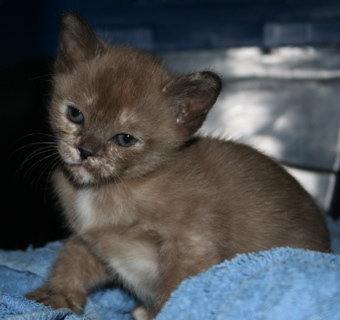 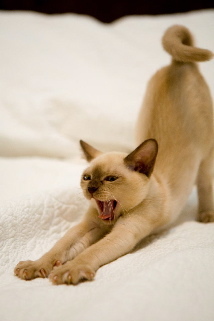 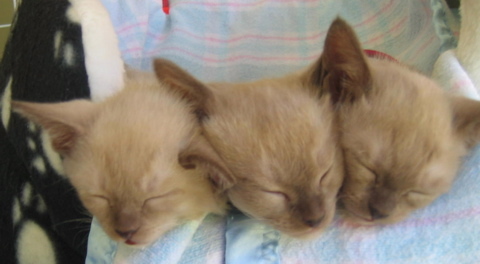 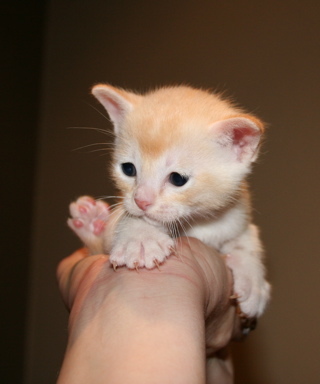 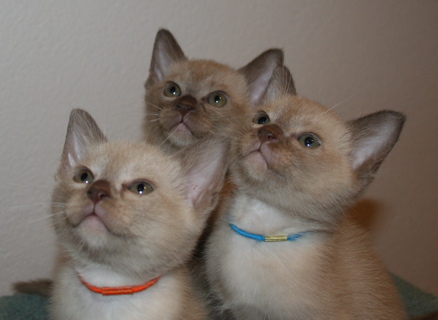 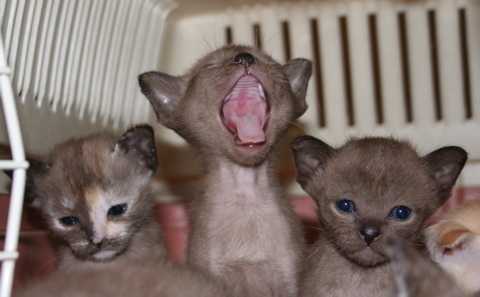 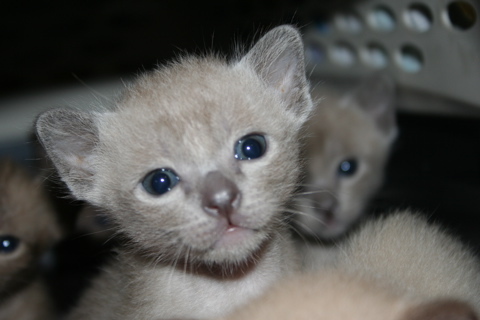 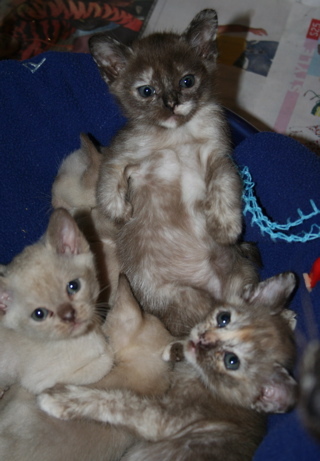 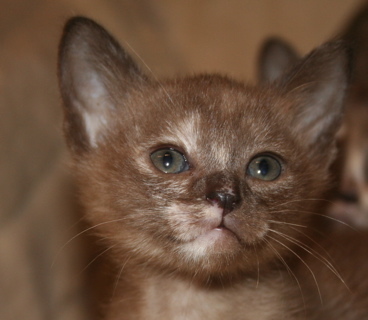 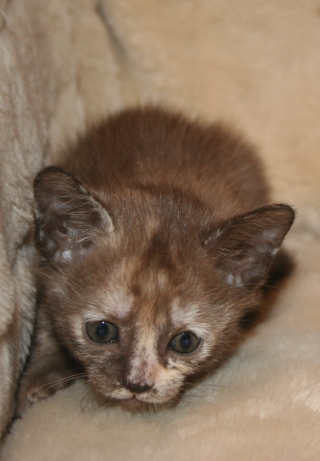 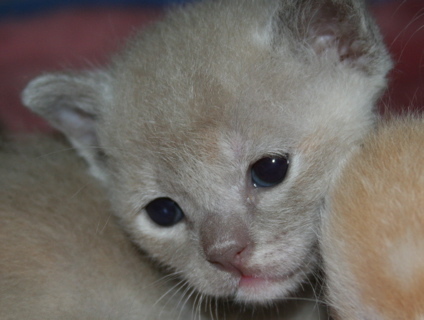 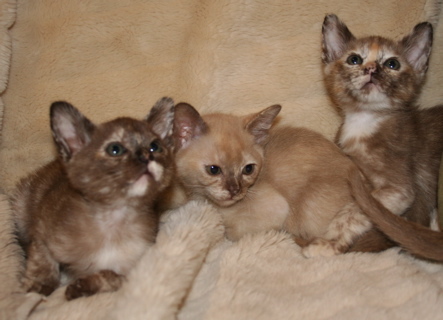 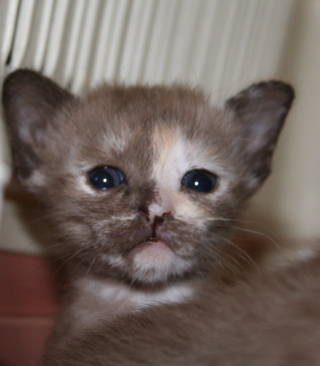 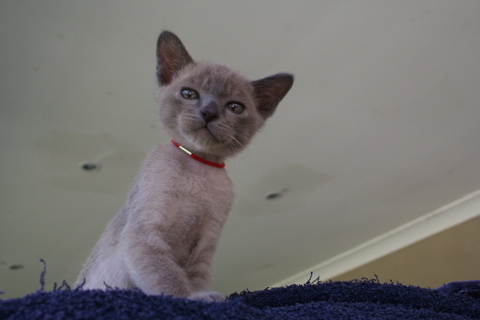 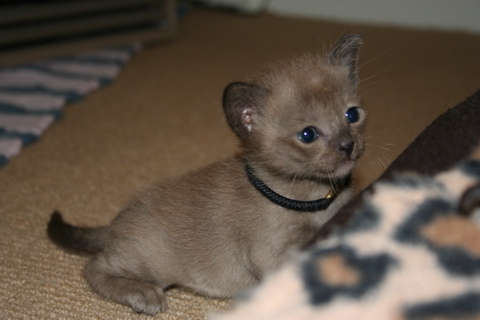 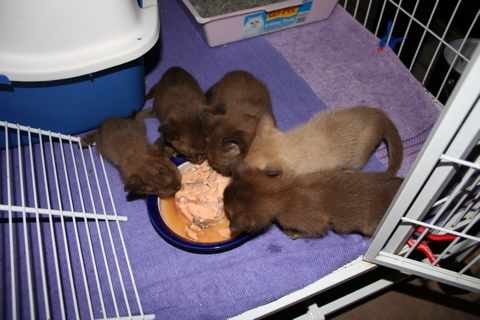 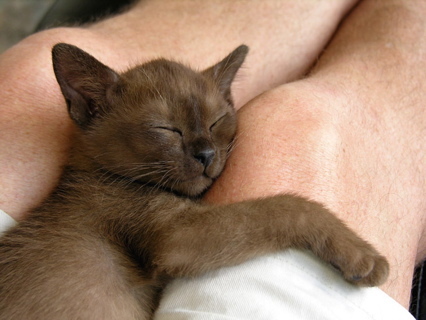 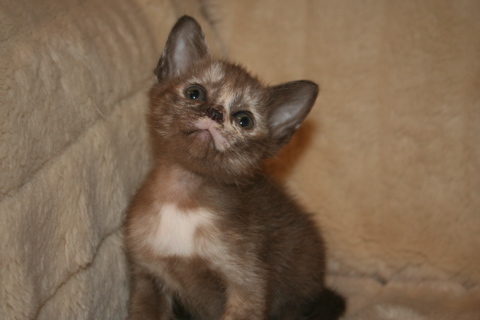 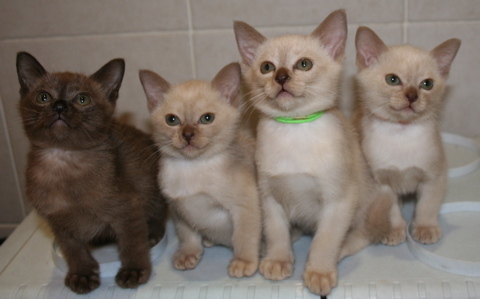 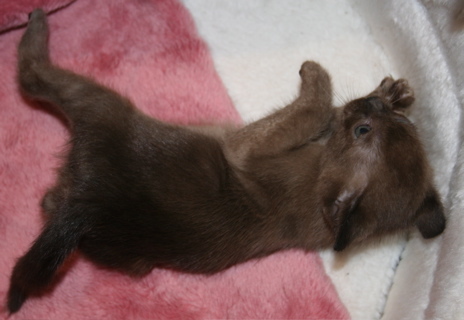 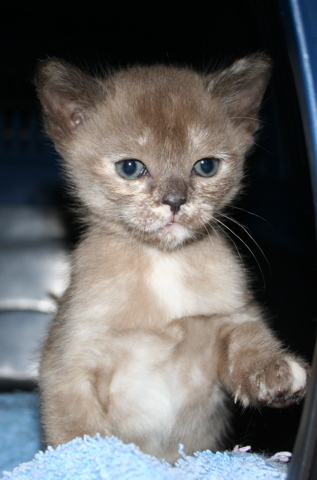 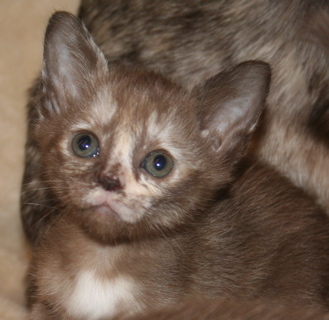 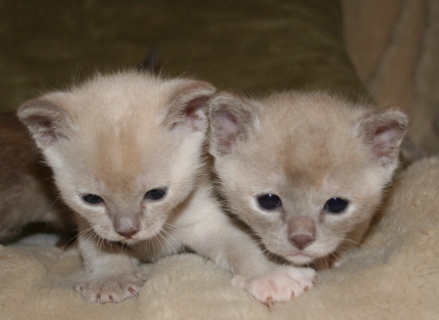 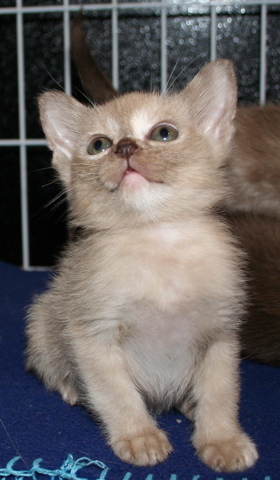 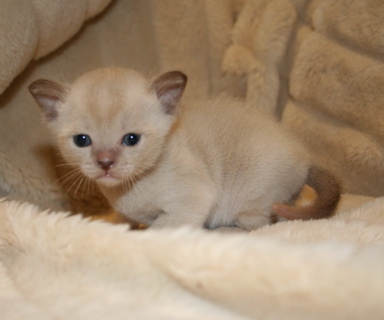 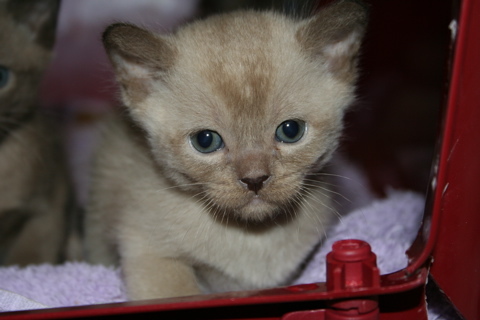 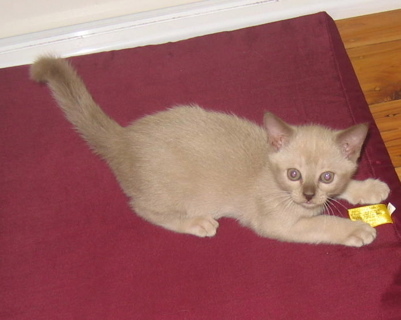 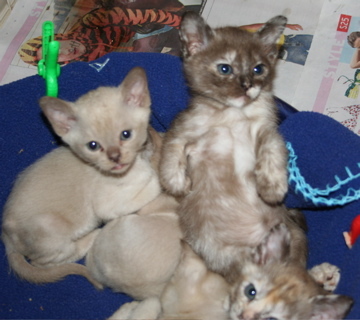 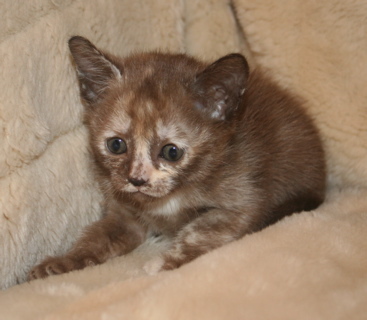 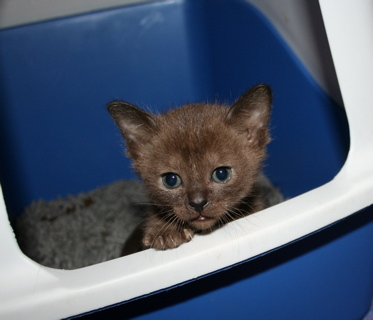 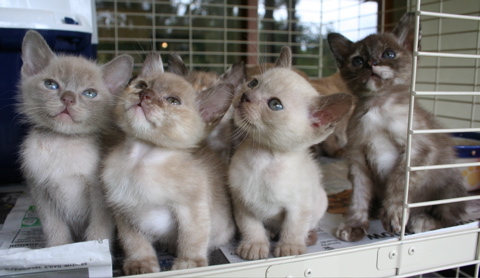 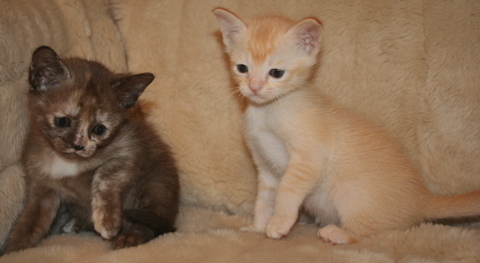 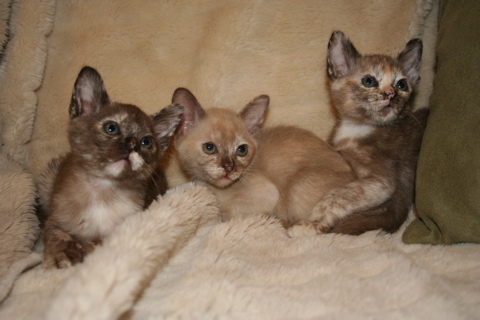 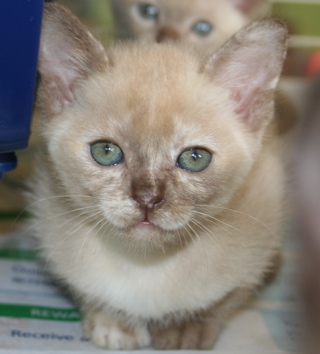 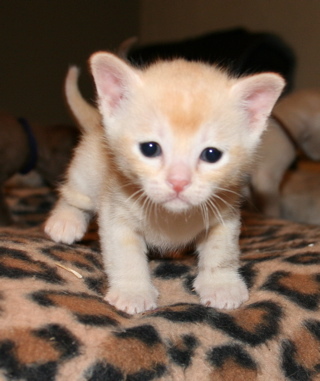 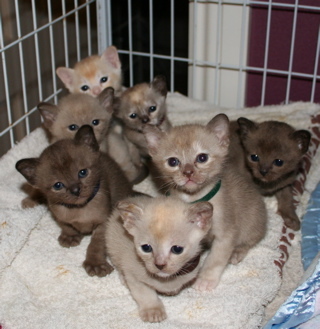 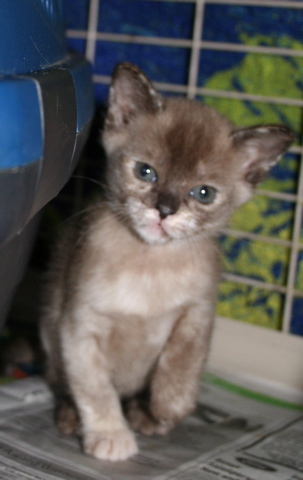 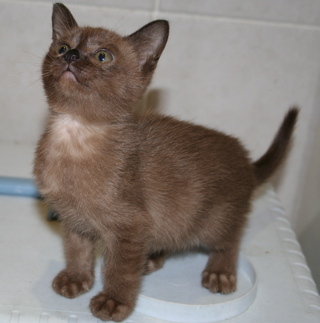 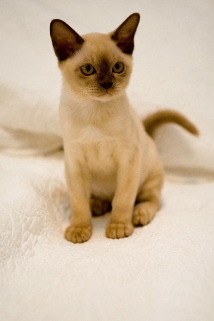 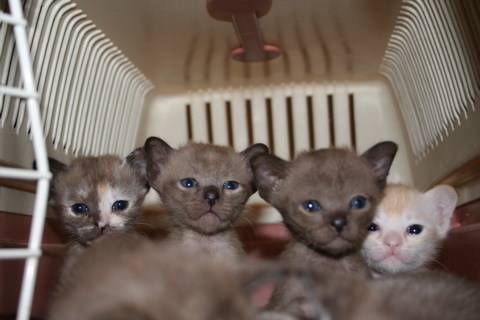 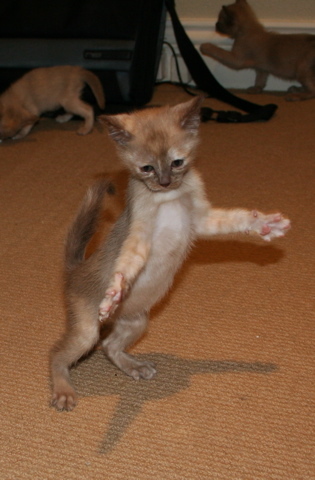 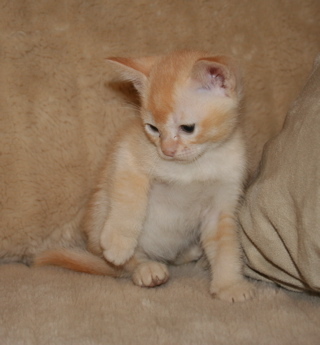 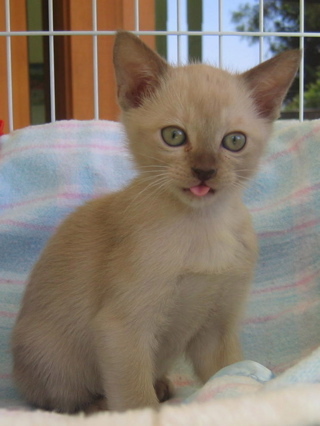 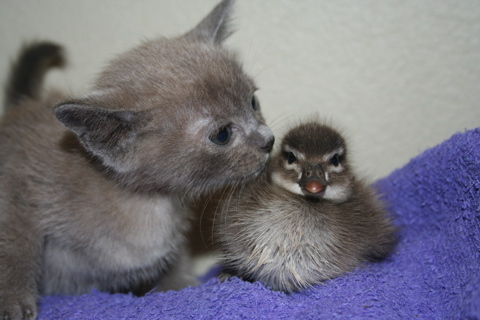 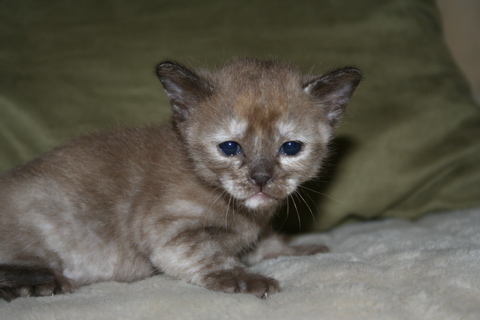 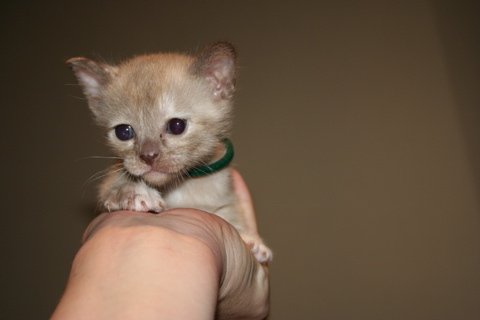 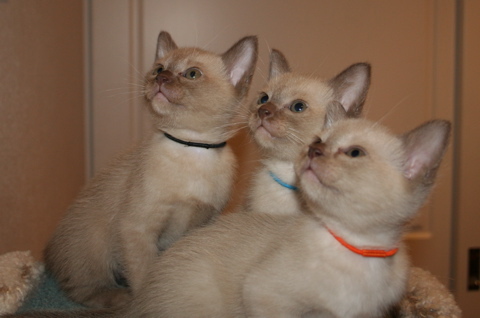 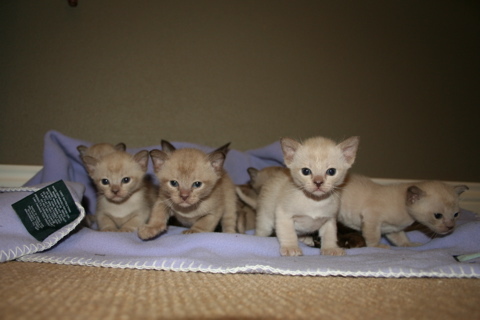 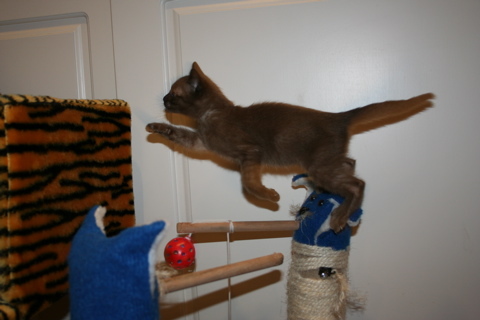 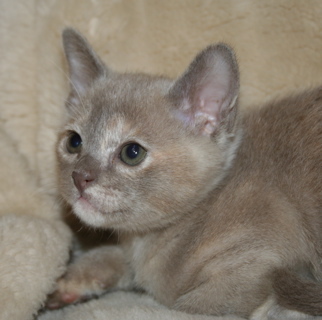 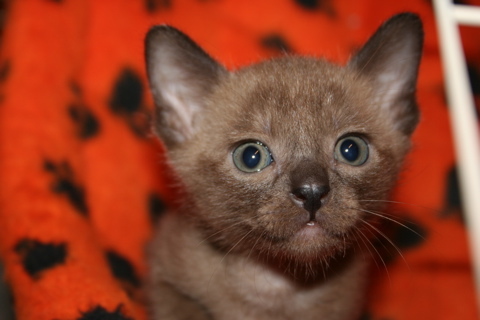 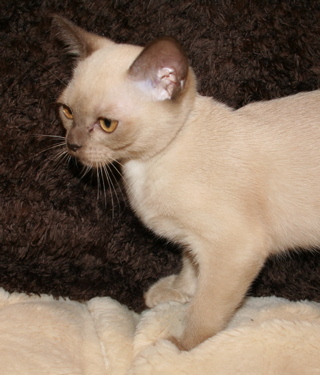 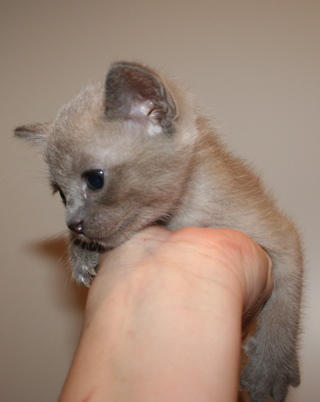 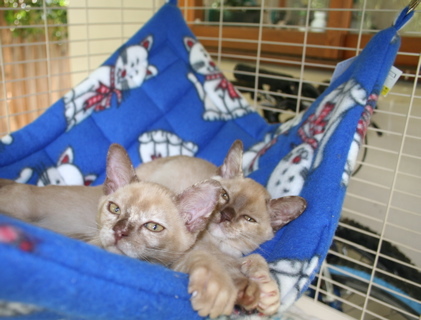 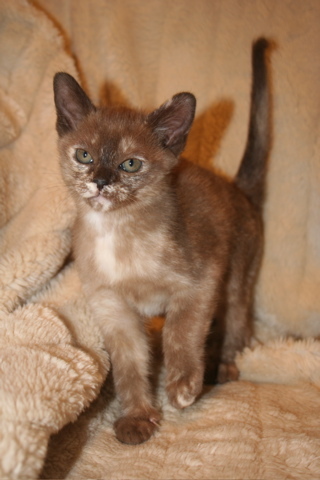 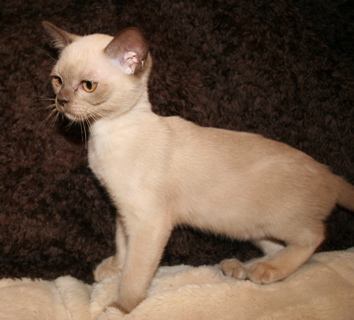 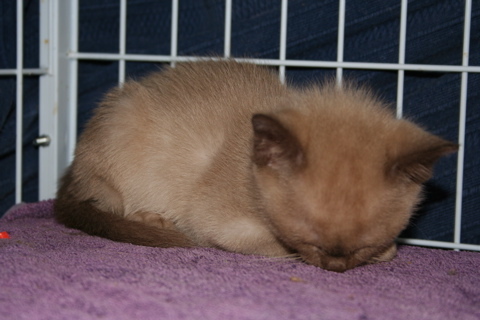 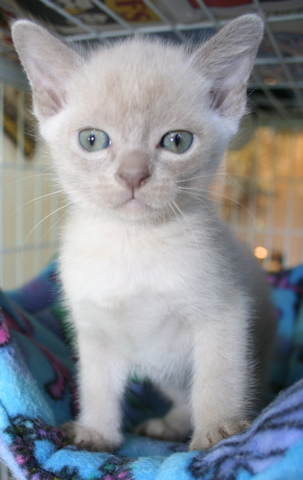 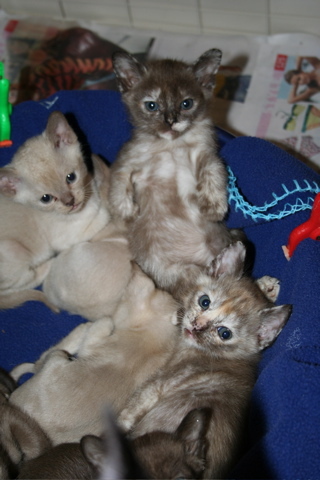 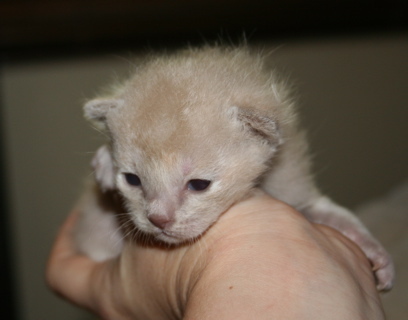 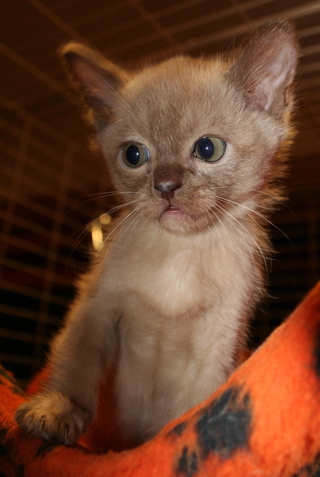 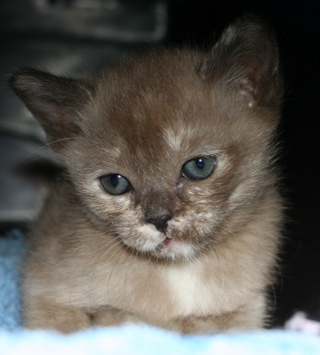 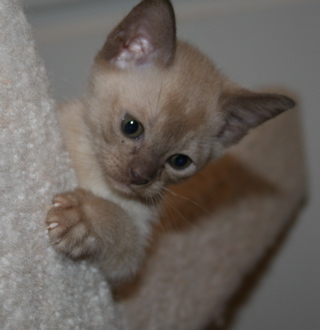 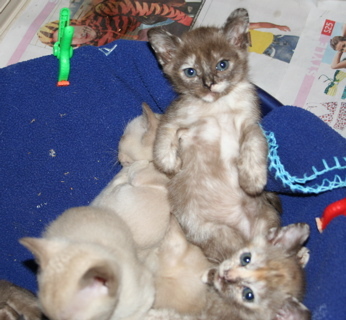 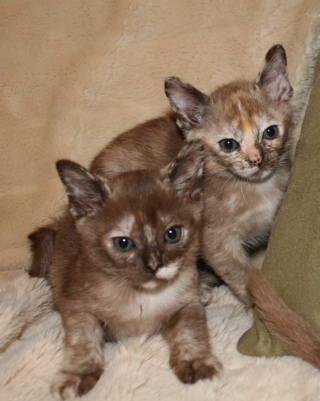 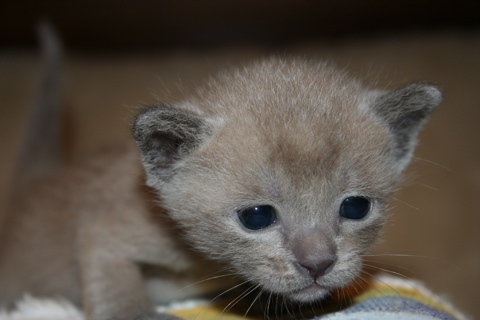 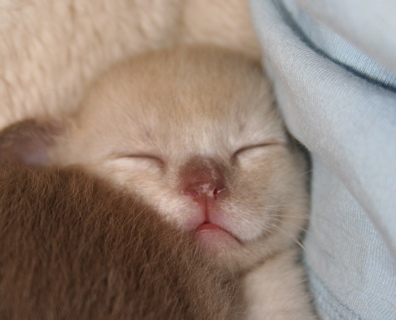 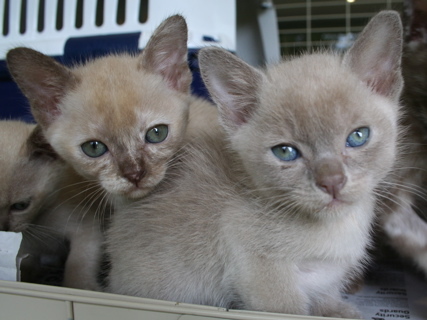 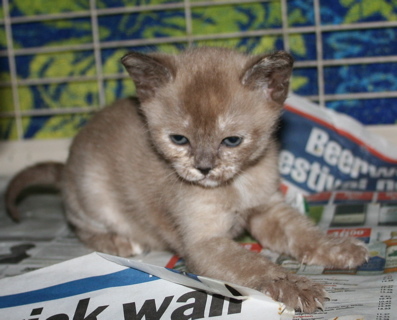 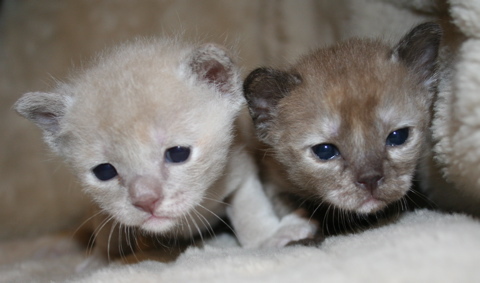 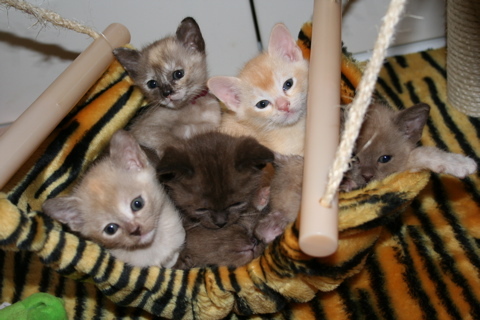 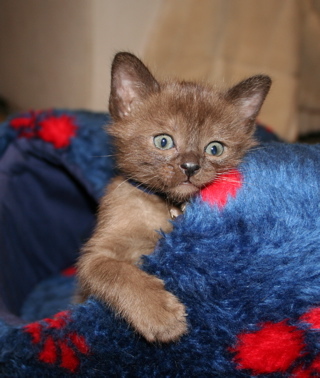 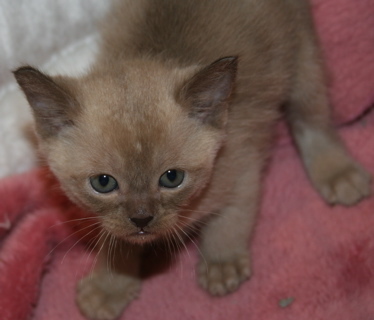 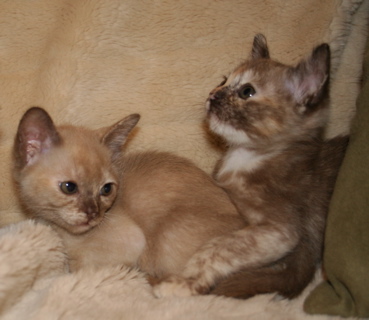 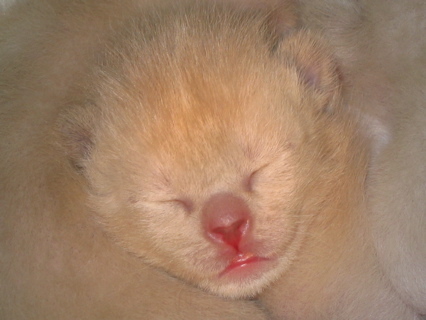 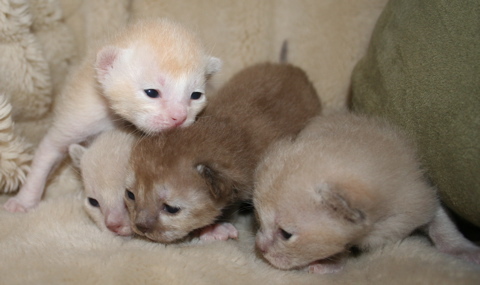 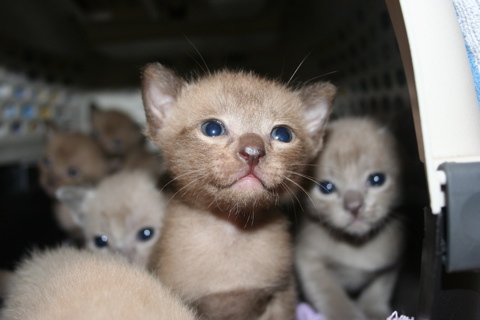 Our customers can't seem to get enough kitten photo examples so here are some photos of kittens from previous litters. 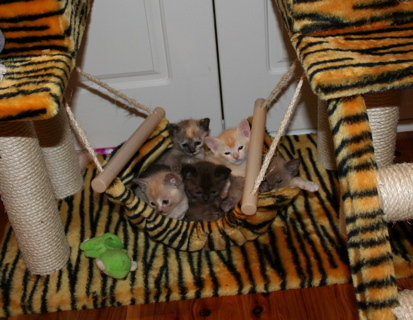 If you don't wish to scroll through all the different colour options you can choose the specific colours of interest from the drop down options available.